First off, we'd like to thank everyone for coming to the first community-organized DevFest in the Philippines. We hope you had fun! We're quite at a loss for words and did not expect awesomeness to happen --- turnout was much better than expected given the horrible weather, plus #DevFestPH trended on Google+ and Twitter!!! THANK YOU!!! Aaaand that's a wrap! 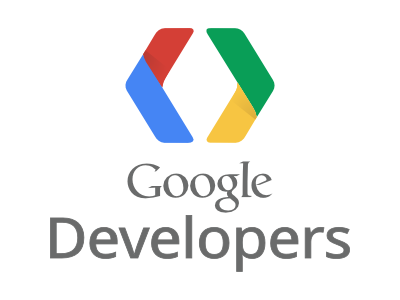 :) For more photos and event updates, you can visit the GDG Philippines Google+ page. We'd like to know what you think! Comments? Requests? You can shoot us an email at gtugphilippines@gmail.com. We're also on Twitter and Facebook.